Ancient Egypt is one of the world’s great civilizations. After a unified kingdom arose around 3150 BC a series of dynasties ruled Egypt for the next three millennia. During this incredible long era the ancient Egyptians produced some of the most famous monuments in the world of which many have survived the ages. 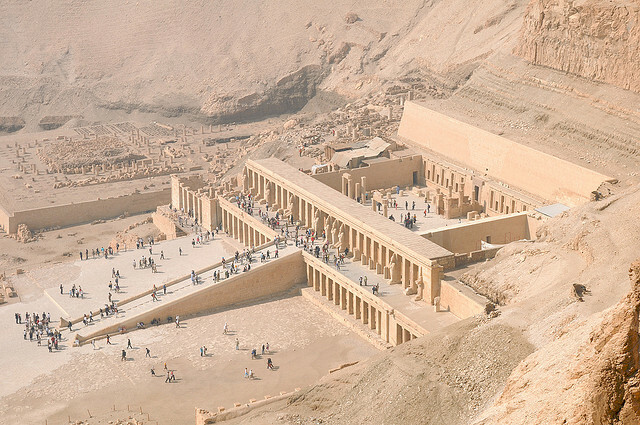 Below is a list of the most amazing ancient Egyptian monuments.